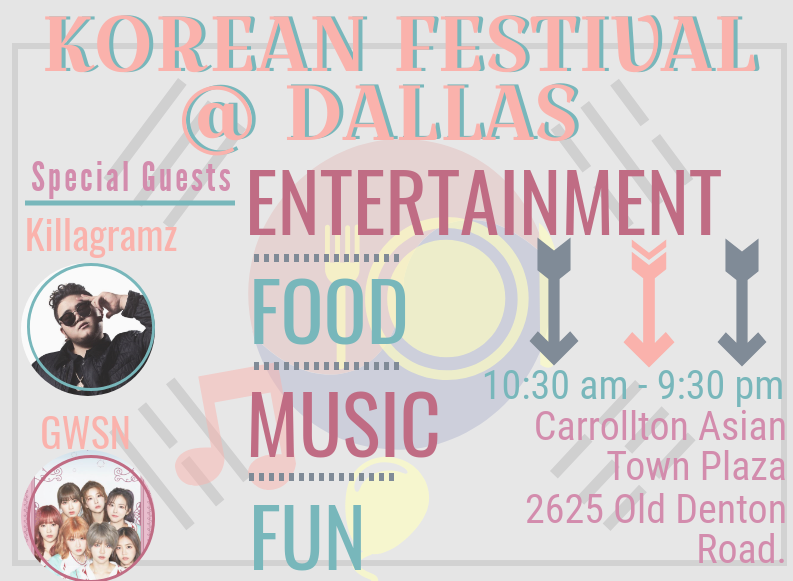 On Saturday, Nov. 10, the Korean Society of Dallas is hosting the annual Korean Festival in Carrollton. The festival will feature cultural performances, food and art. On Saturday, the Korean Society of Dallas is hosting the 2018 Annual Korean Festival of Dallas. The festival will feature art made by local artists, Korean food and Korean cultural entertainment. The event includes traditional Korean cultural performances along with more modern events, such as K-Pop covers. 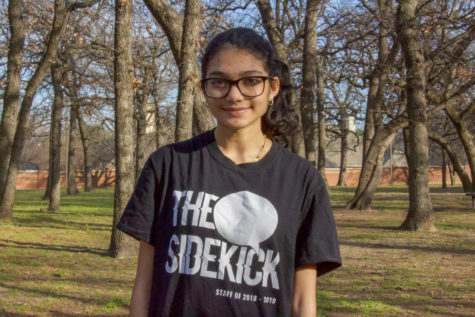 The entertainment ranges from line dances, musical performances from the Korean National Gugak Center, K-Pop covers, a mask dance and featured artists such as Korean rapper Killagramz, who was born in San Antonio, and K-Pop girl group GWSN. Along with these performances are more off-the-beaten-track events, such as a kimchi-making event. The festival gives many Korean-Americans a chance to reconnect to their culture. 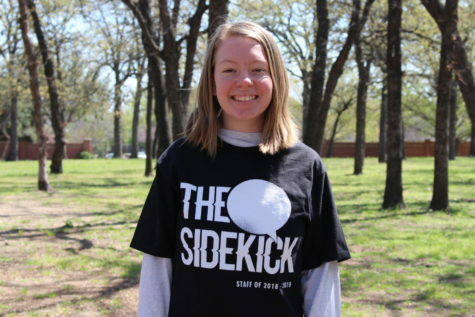 “I am really looking forward to seeing the different parts of Korean culture being showcased at the festival, [because] it’s important to celebrate culture so that we can experience the differences in our lives and understand the people of our community better,” Coppell High School junior David Yoo said.. The festival is from 10:30 a.m. to 9:30 p.m. and will take place in Carrollton Asian Town Plaza at 2625 Old Denton Road. The full itinerary can be found on the Facebook page.